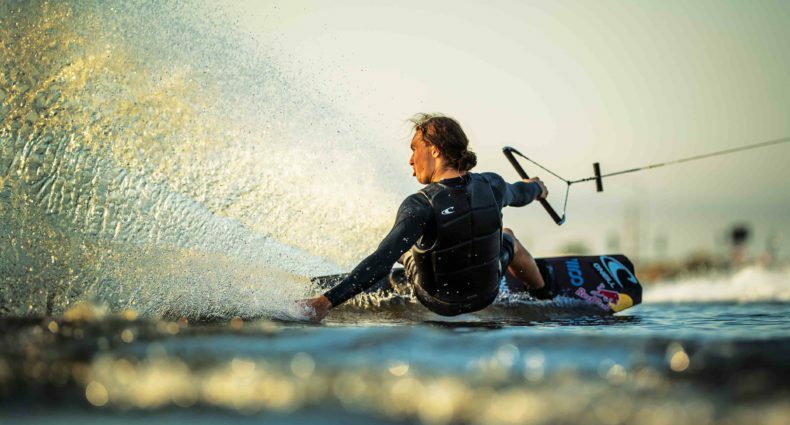 FORT WORTH, TX – March 4, 2013 – Cowtown Wakepark, one of Texas’ premier wakeboard facilities, is proud to announce that Bob Soven is now a partial owner of the complex, becoming one of the first pro riders to take an ownership position in the wakepark industry. Soven, though a ripe 21 years old, is a seasoned professional and one of the most respected athletes in the action sports community. The ownership adjustment is only one of many changes in store for Cowtown in the near future, and Soven plans to waste no time on putting his touch on things. “I have a lot of plans in mind to improve the entire Cowtown Park experience, but our first move is bringing in new rails which will be arriving in mid March. Cowtown has major potential and I’m ready to help fulfill that,” says an enthusiastic Soven. Most improvements are scheduled to get under way in spring 2013 and finished for rider enjoyment by summer. Quinn Silvernale owns Valdosta Wakecompound…. Pro rider for slingshot doing it first and being successful at it.